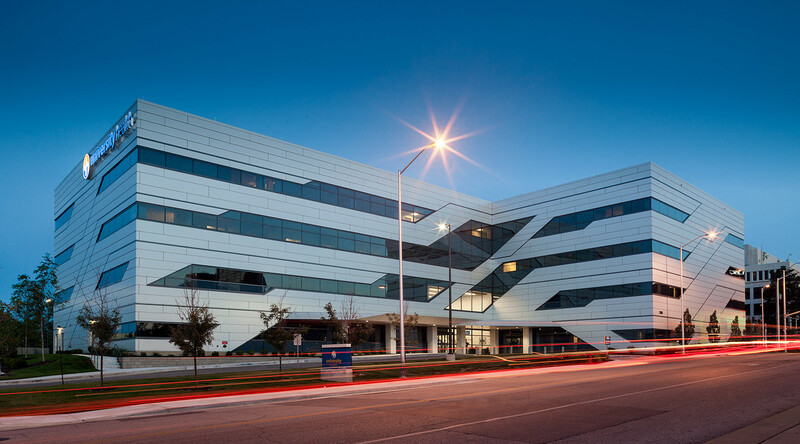 Located on the aptly named Hospital Hill, the Truman Medical Center University Health Facility is a new addition for Kansas City residents. 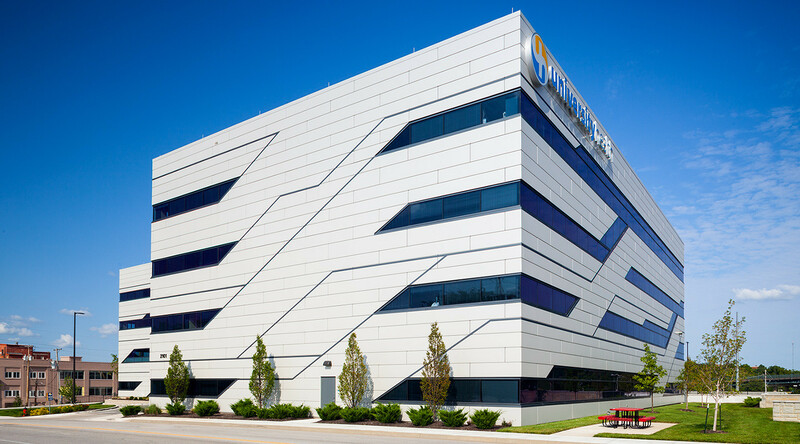 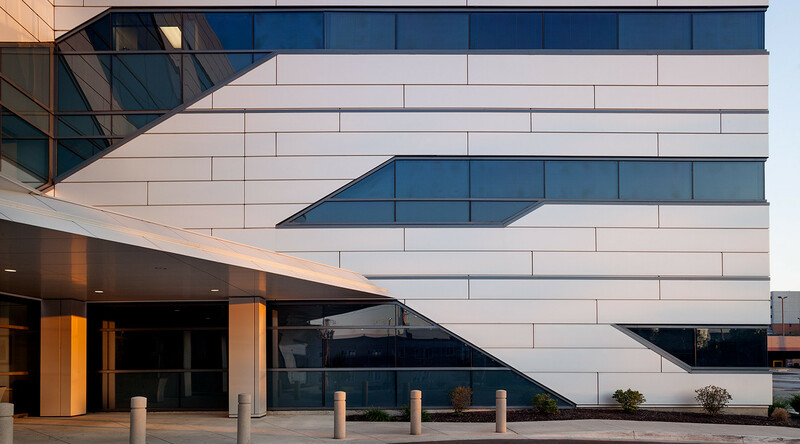 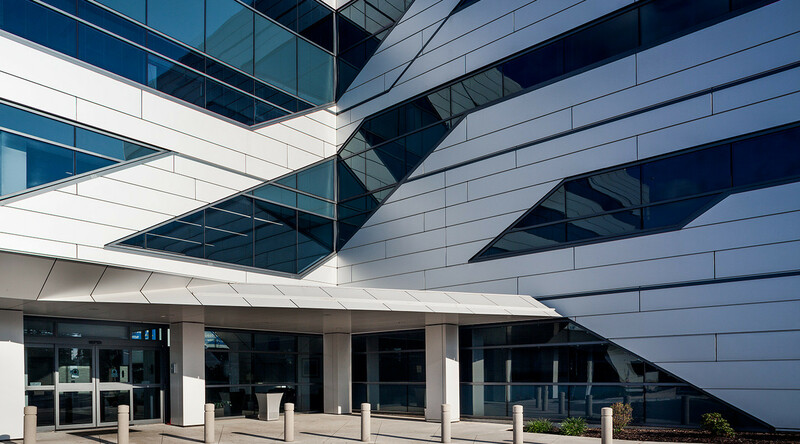 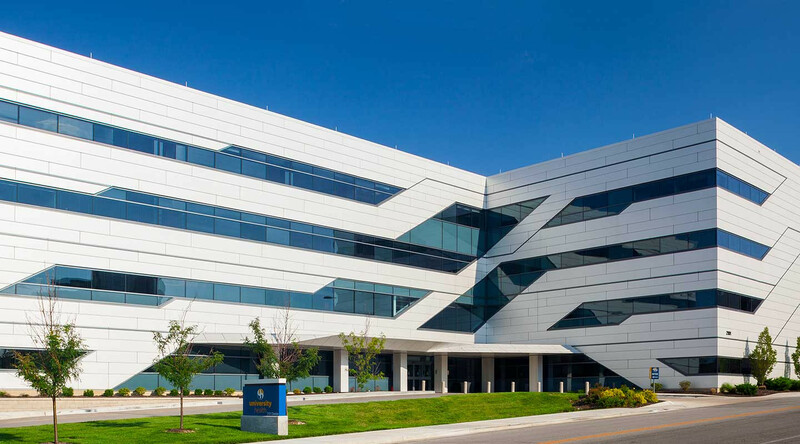 As one of only two outpatient centers in the Kansas City area, the façade of the new building needed to take eye-catching aesthetics to another level. 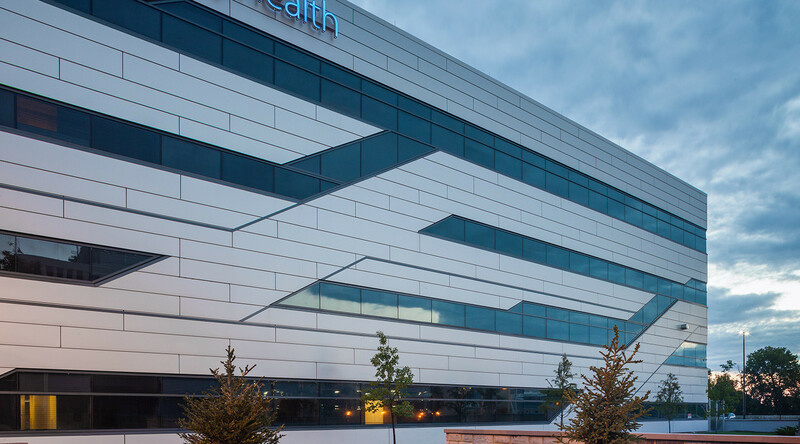 To do this, architects at CannonDesign specified Formawall Dimension Series exterior insulated metal panels to coincide with the cutting-edge technological advancements of modern day medicine happening within the walls.